In May the Bioscientific Society of Oulu had its annual company visit. This year the society visited the premises of Nordlab, home of one of the highest quality and amount clinical services and biochemical analysis. In just the Oulu University hospital Nordlab has up to 40 doctors and 250 technicians running several different laboratories: the chemical, emergency, microbiology and genetic labs. In the emergency and chemical labs, our members witnessed the fully automatized analysis center. 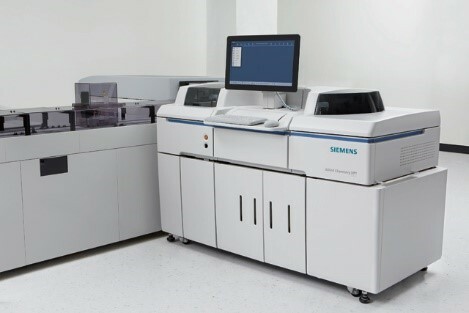 Tubes come autonomously from the hospital straight to the state-of-the-art analysis machines provided by Siemens and undergo their journey until the results are sent back to the health professionals. Services range from basic blood count to a complex biochemical analysis such as HPLC, LC-MS/MS, chromatography, immunochemistry analysis and many other personalized measurements. 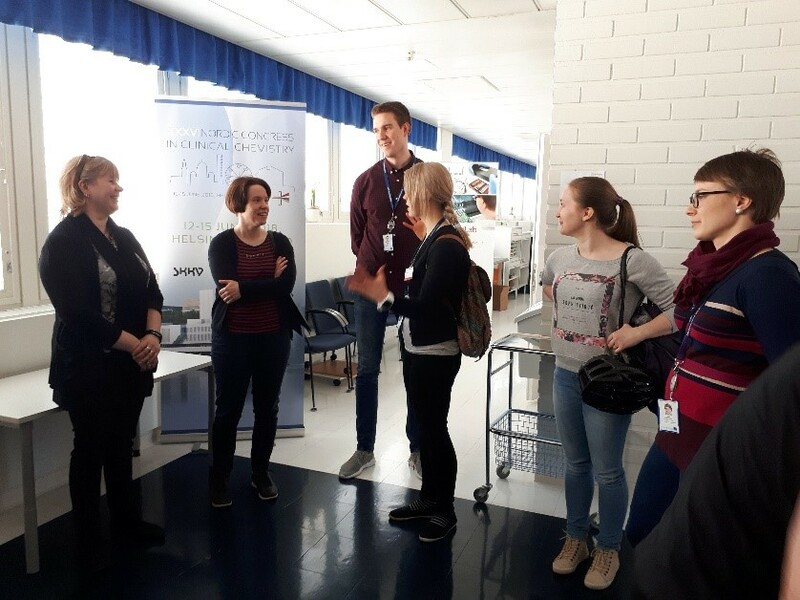 The visit was concluded with a tour in the genetics lab, in which the inherited diseases in Finland are being studied with the latest molecular biology techniques, such as Sanger sequencing with the use of the 3500DX genetic analyzer and basic karyotyping. Overall, the visit proved itself to be useful and interesting for our members, of whom many are also customers of Nordlab, utilizing their services when analyzing various disease models in mice.